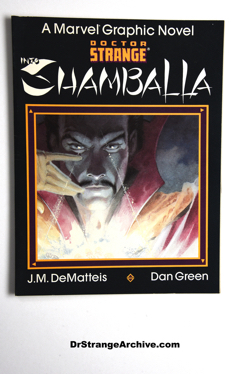 Description: This graphic novel by J.M. 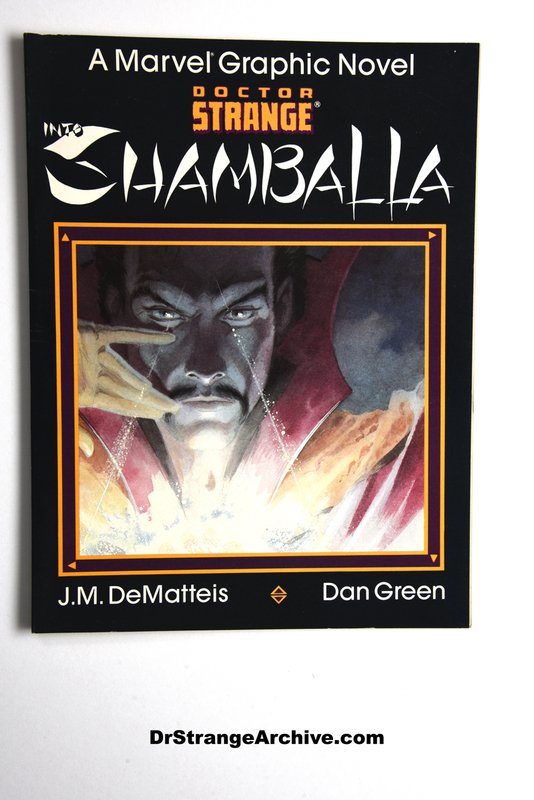 DeMatteis and Dan Green is a must for any Doctor Strange collector. The art is almost a character of its own.